Jim Supina is an accomplished engineer and dedicated preservationist. 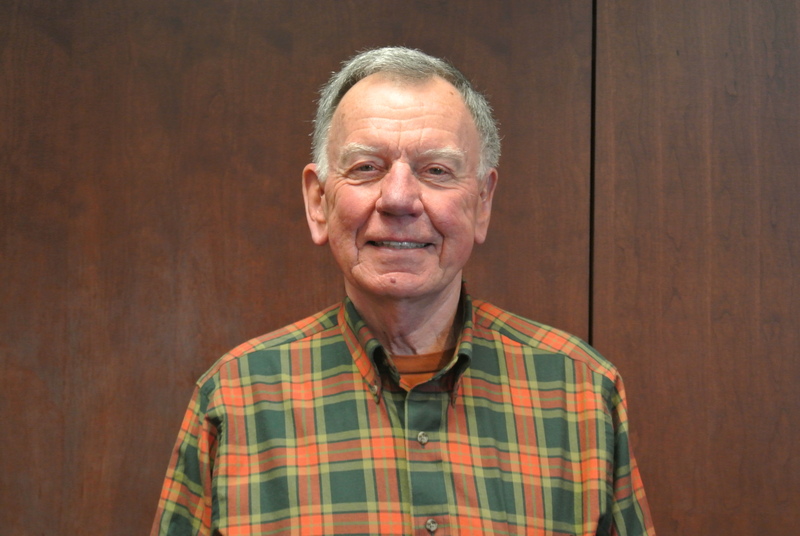 Jim has served with HeadWaters Land Conservancy for many years and has helped to advanced HWLC’s mission throughout the community. 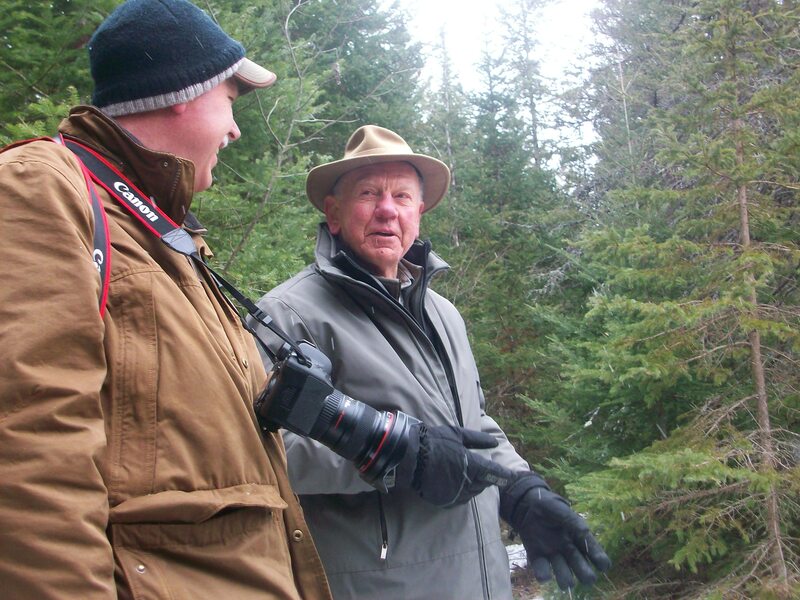 Jim and his wife Chris take great pride in preserving significant land in northeast Michigan. 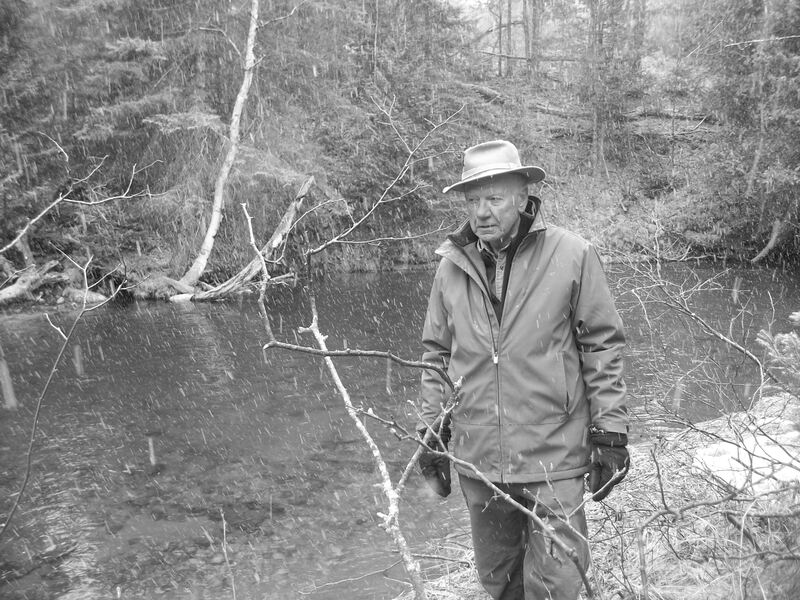 Their beloved family property on the Thunder Bay River was voluntarily put into a conservation easement, preserving over 120 acres of crucial wildlife habitat and nearly 6,000 feet of river frontage on both the Thunder Bay River and Hunt Creek a Blue Ribbon trout stream. Jim dedicates his time and resources to many great organizations that help preserve the integrity of northeast Michigan. Executive Vice President of Engineering Services- Mascotech, Inc.